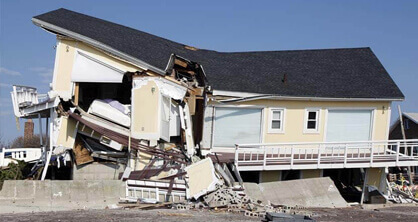 Make sure your demolition goes off without a hitch and make sure your property is perfect for construction thanks to the experts at Super Demolition. 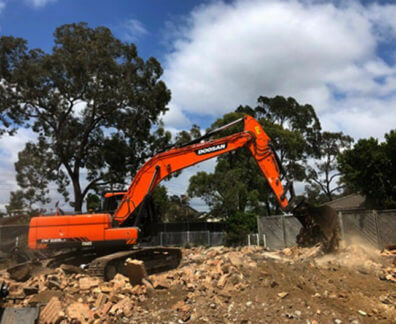 With our years of varied and first-hand experience we can proudly deliver the highest-quality, efficient, demolition solutions and services at competitive costs. 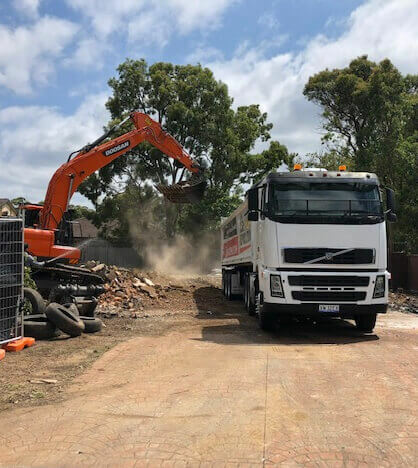 Taking into account our customer’s needs and requirements our skilled and professional demolition contractors can deliver a detailed and personalised range of services to suit our customer’s specific needs and requirements. Are you wanting to improve your home but need to remove part of it first? 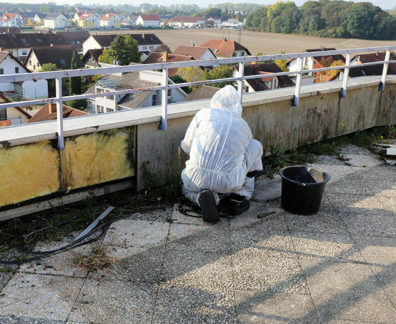 Do you want to clear your property of outdated buildings to turn it into your dream home? 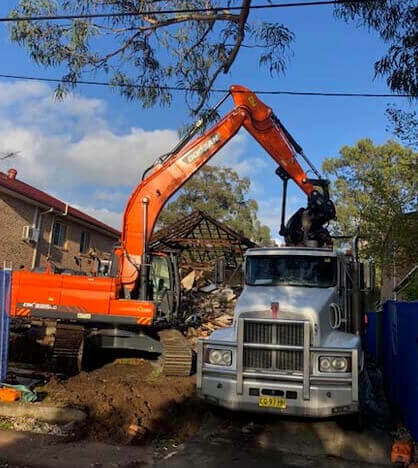 With our use of the best equipment and machinery Super Demolition can complete thorough and detailed house demolitions in Chester Hill and the surrounding suburbs, helping our customers achieve their goals and complete their projects without stress and with satisfaction. Have excavation works left mounds of soil sitting on your property? 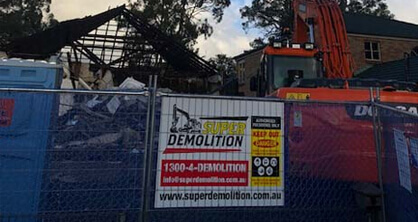 Along with our methodical and safe demolition services the team at Super Demolition can conduct reliable and comprehensive soil removal on Chester Hill sites and properties with ease and efficiency. 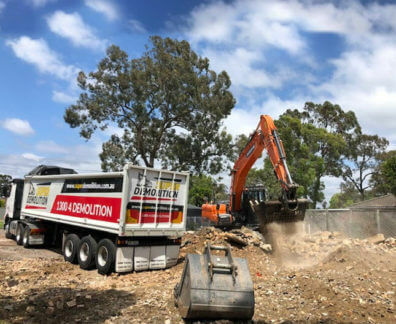 To speak to our team about our extensive range of services, including asbestos removal, give us a call on 1300 433 665.